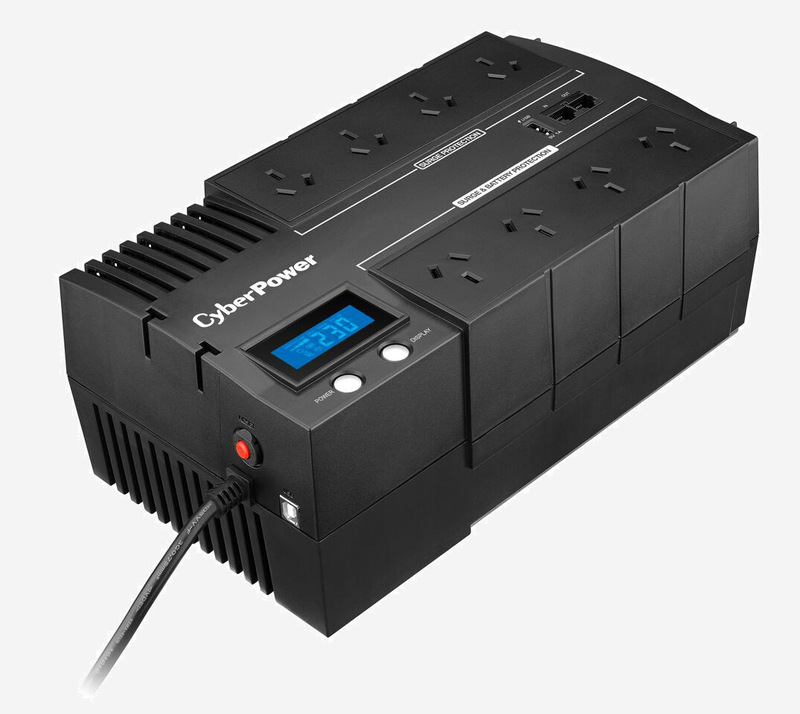 The BRICs LCD Series UPS with LCD can supply clean and stable power to protect your equipment. The featured LCD status monitor provides all critical power status you should know. These UPS units can be placed in either a horizontal or wallmount position to mark the most of your space. With Energy-Saving Technology, BRICs LCD Series UPS can save your electricity bill.